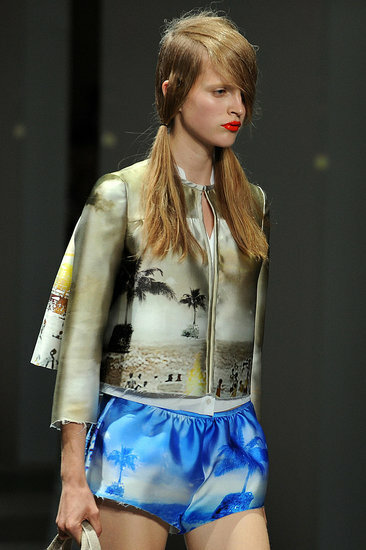 Muccia Prada gave us full on Beach, Summer, Crystals and clear plastic for SS10… its seriously sick!!! I cant wait to work with this product… its gonna be fun!! The adidas Originals by Originals Fall/Winter ‘09 Collection – Jeremy Scott will be launched at select retailers from August 1st and at select adidas Originals worldwide on October 1st.